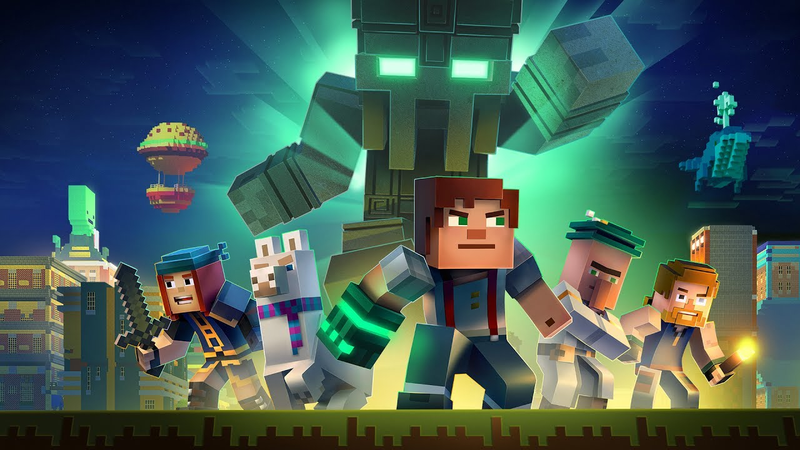 Minecraft: Story Mode is being turned into a 5-episode interactive Netflix series. Minecraft: Story Mode is being turned into a 5-episode interactive Netflix series. Telltale confirmed that it will arrive on the streaming platform this fall and be similar to Stretch Armstrong: The Breakout, with occasional prompts to make choices for the characters. Telltale is also making a Stranger Things game.